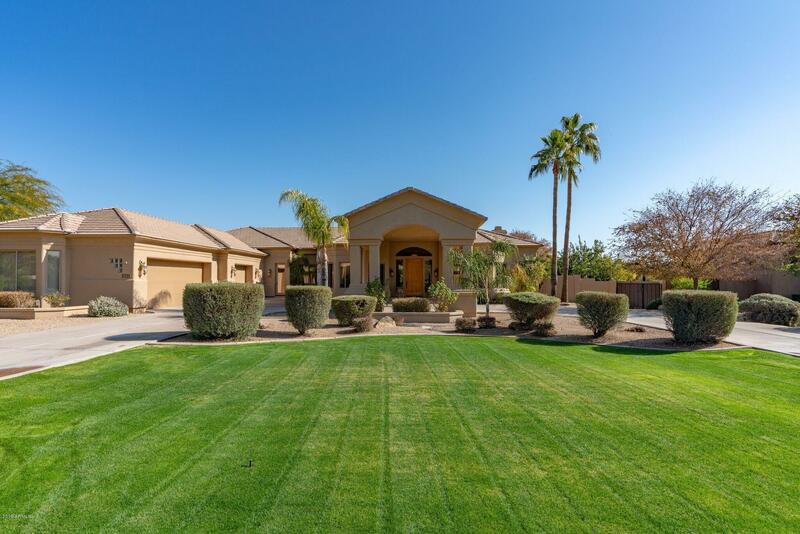 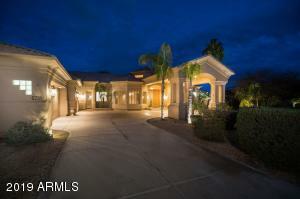 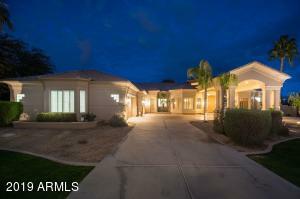 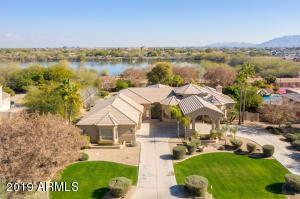 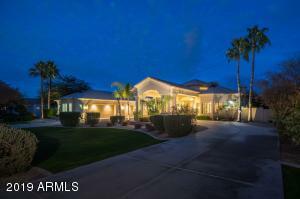 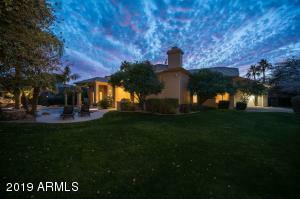 Pride of Ownership shows in this Prestigious Circle G Custom home build. 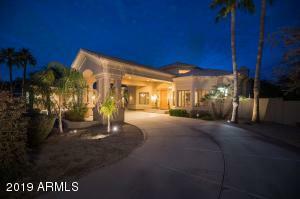 Gorgeous curb appeal invites you into a circular driveway. 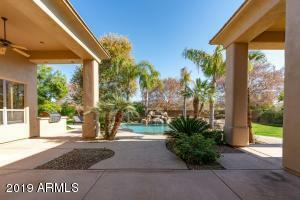 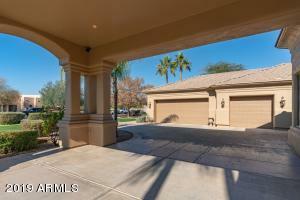 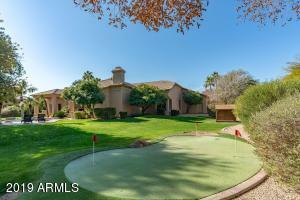 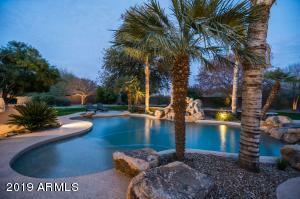 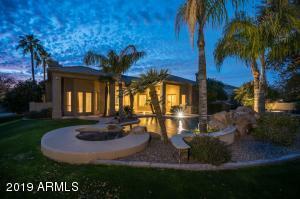 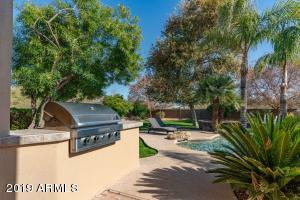 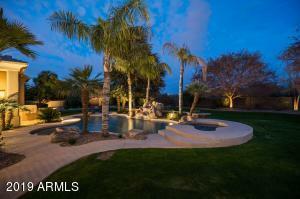 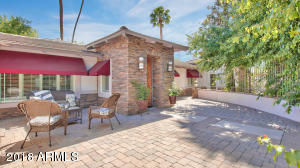 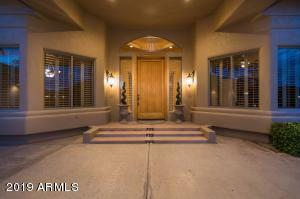 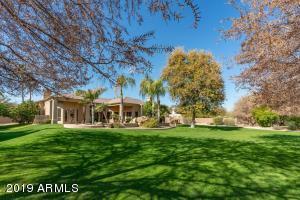 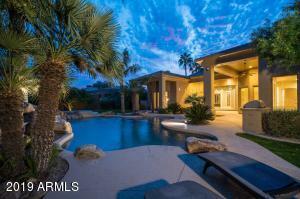 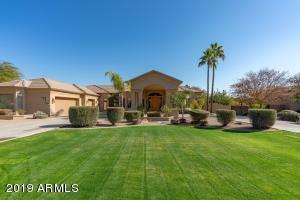 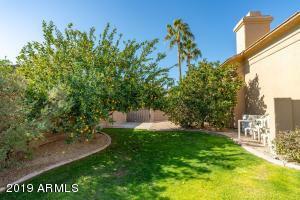 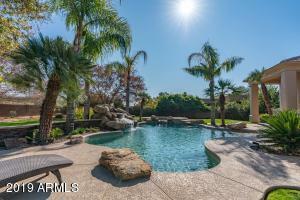 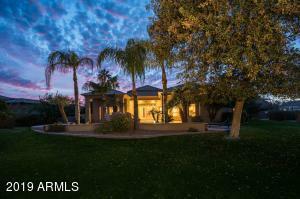 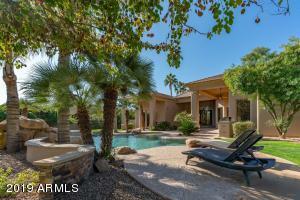 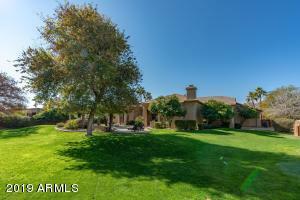 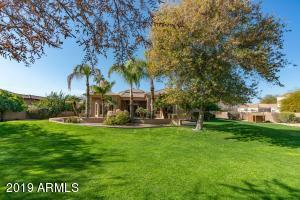 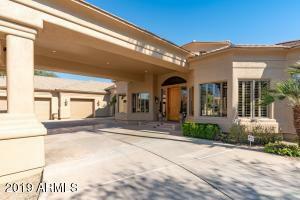 Upon entering you are welcomed by your captivating private backyard oasis! 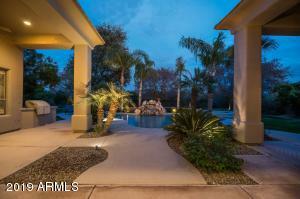 Seamless bay window overlooks into lush landscaping, mature trees, sparkling heated pool/spa featuring a serene waterfall & grotto, not to mention a built in bar-b-que. 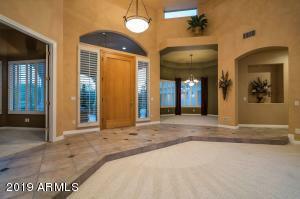 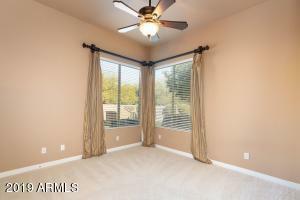 Neutral colors throughout, tile & new carpet in all the right places. 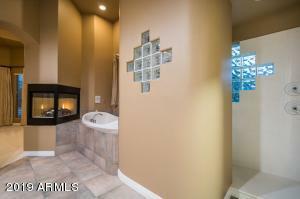 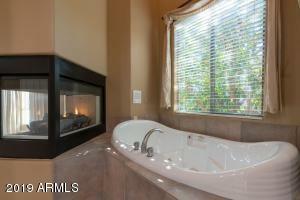 Master bed boasts a two-way fireplace overlooking your luxurious jetted tub. 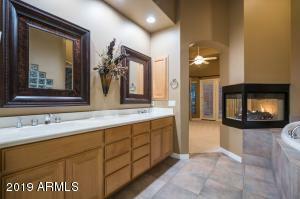 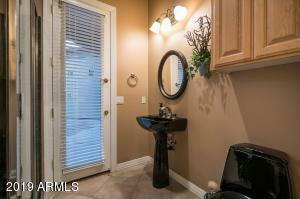 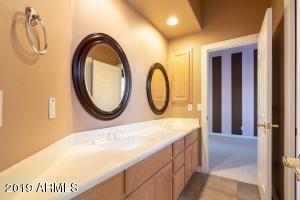 double sinks, M/B walk-in closet. 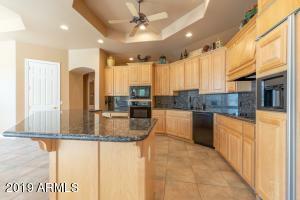 Beautiful kitchen features granite counter-tops, kitchen island, eat-in breakfast nook overlooks into your great room w/ a cozy fireplace. 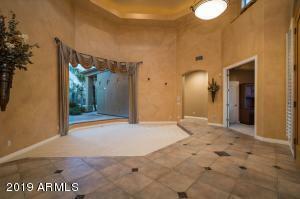 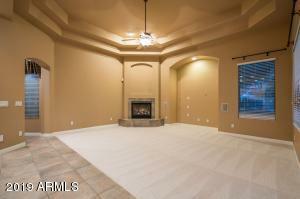 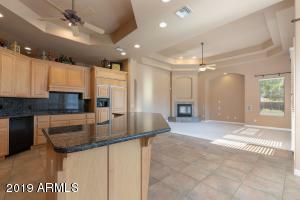 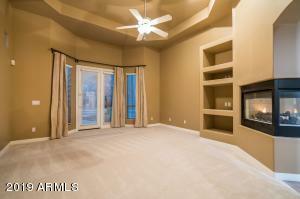 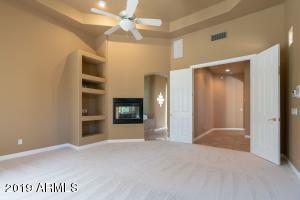 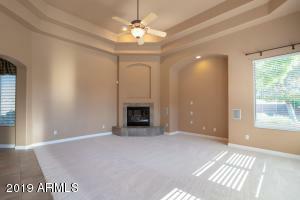 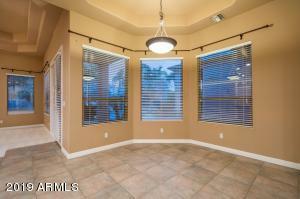 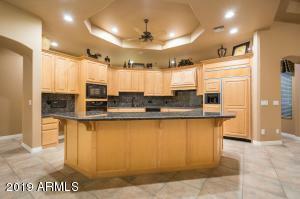 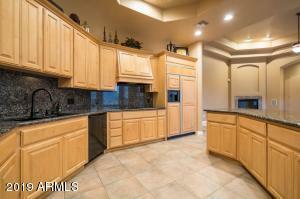 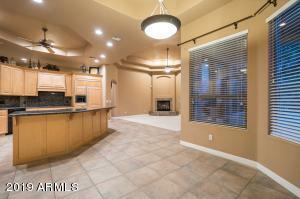 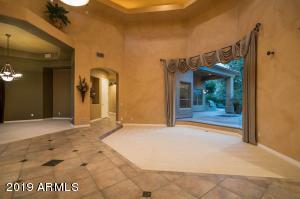 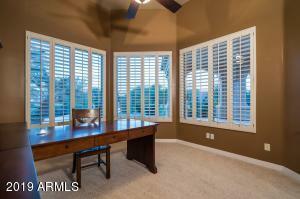 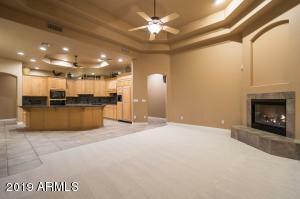 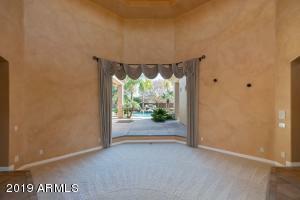 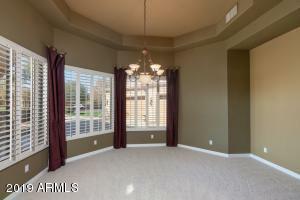 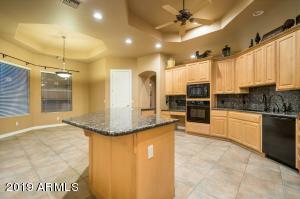 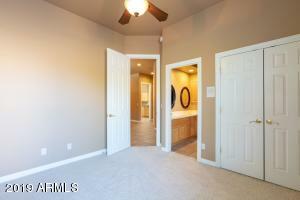 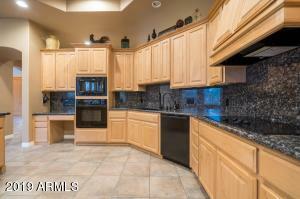 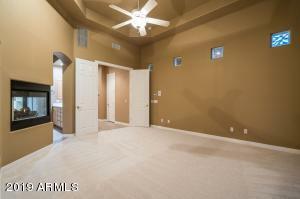 Vaulted ceilings, spacious open & bright! 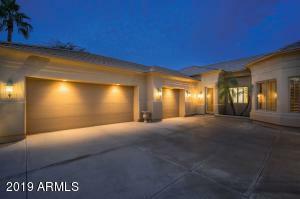 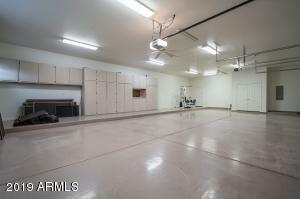 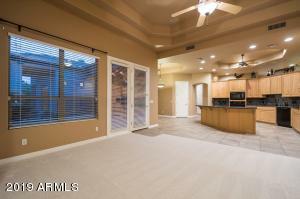 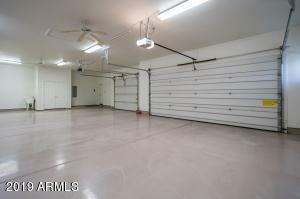 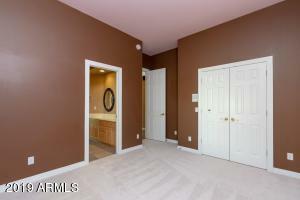 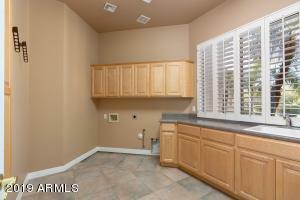 OVERSIZED garage boasts 1490 sq ft. New outside paint. 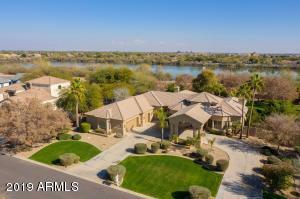 S on Gilbert to Chandler Heights. 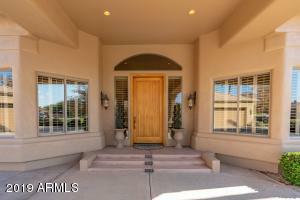 W on Chandler Heights to Riggs Ranch Road. 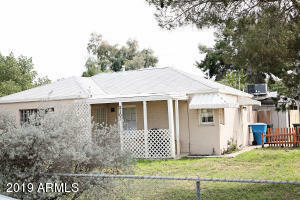 Take a left on Riggs Ranch Road to Taurus. 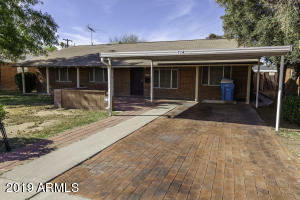 Follow around to Wilson Drive house is on your left hand side.